Superfoods represent a revolution in sports nutrition. 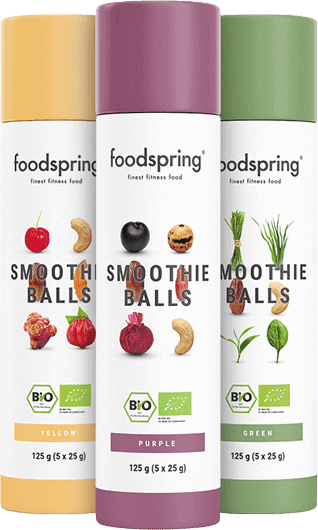 Premium Superfoods by foodspring can elevate your fitness and health to new heights. 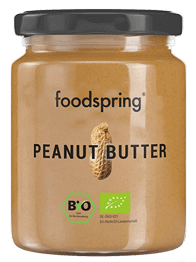 The Superfoods available in our foodspring shop are selected in accordance with strict German and European quality standards. 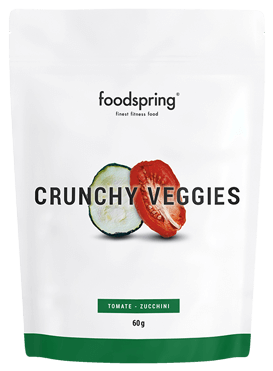 Gentle manufacturing processes and low impact packaging ensure that none of the goodness and nutritional value is lost. Prepare for training or a hard day at work with our Superfood Mix Berries for that extra nutrient boost. Goji berries offer the micro and macro nutrients you need for quick regeneration after training. White chia seeds contribute to a well-balanced metabolism with high quality fatty acids and provide the protein and calcium your body needs. Superfood Mix Greens, are a mix of premium quality green superfoods that include the nutrient miracles moringa and chlorella. 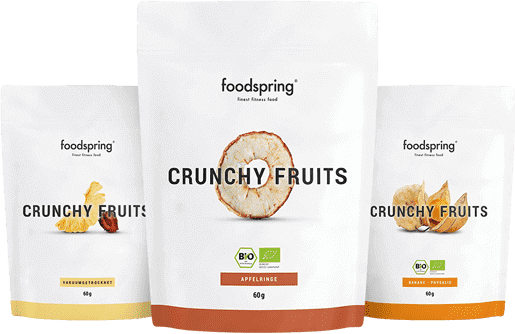 The perfect companion for on the go Nuts & Berries: A source of instant and lasting energy made from meticulously selected and gently processed raw materials.